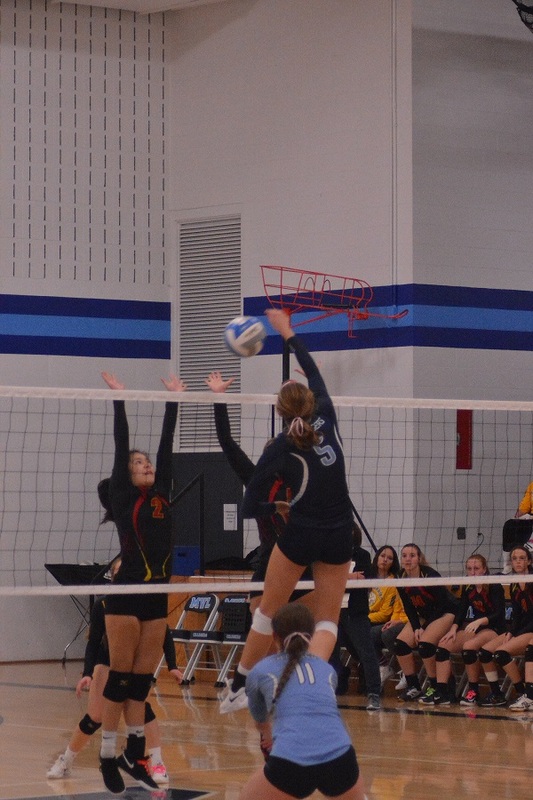 The MVL volleyball program consists of 3 teams-freshman, junior varsity and varsity. 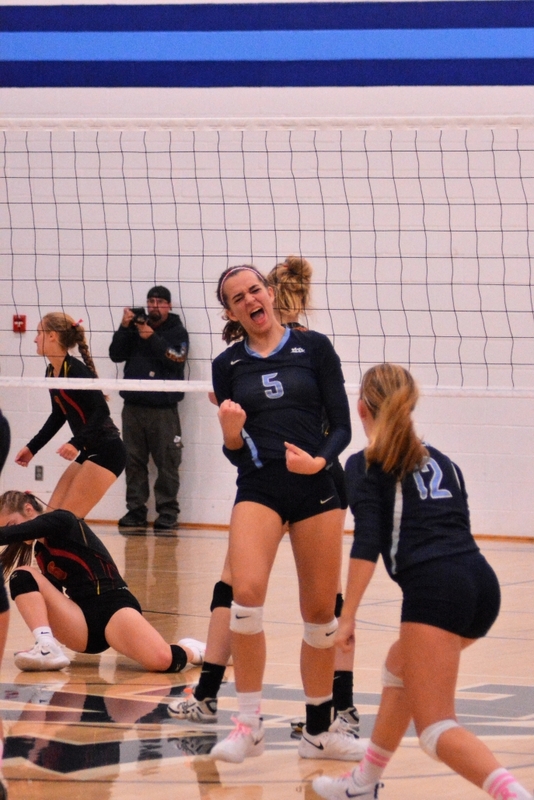 Tryouts are held in August and competition runs from August through November concluding with the MSHSL State Tournament at Exel Energy Center in St. Paul. 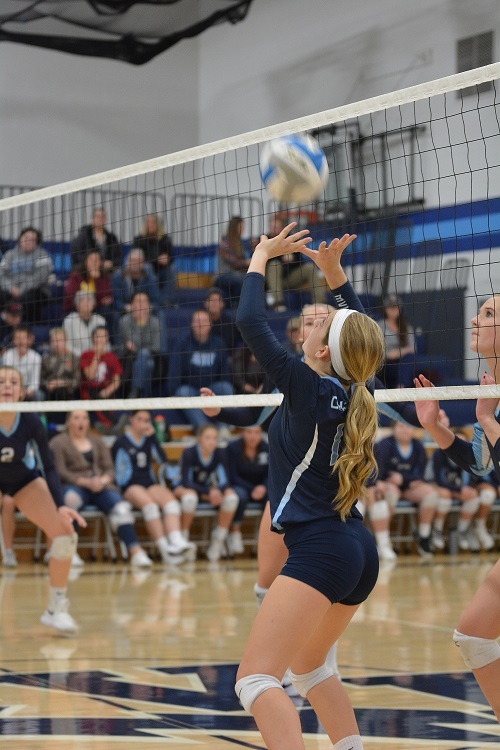 Many girls in the area get their start by attending the annual MVL grade school volleyball camp which is held each June. Girls entering 4th grade through 9th grade are welcome! 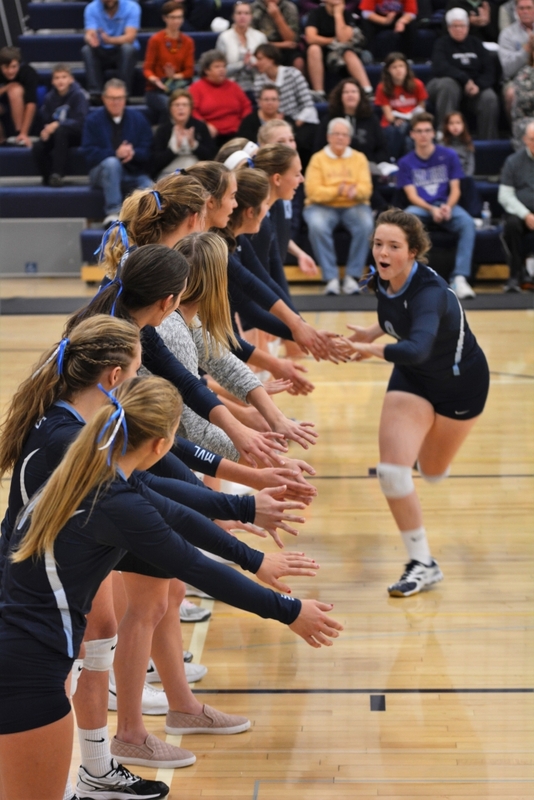 Chargers’ volleyball prides itself on stressing fundamentals on all levels of play and hopes to instill a love of the sport that will carry on throughout the player’s life. We have had many players go on to play at the college level and many more have gone on to become coaches at various levels of play. 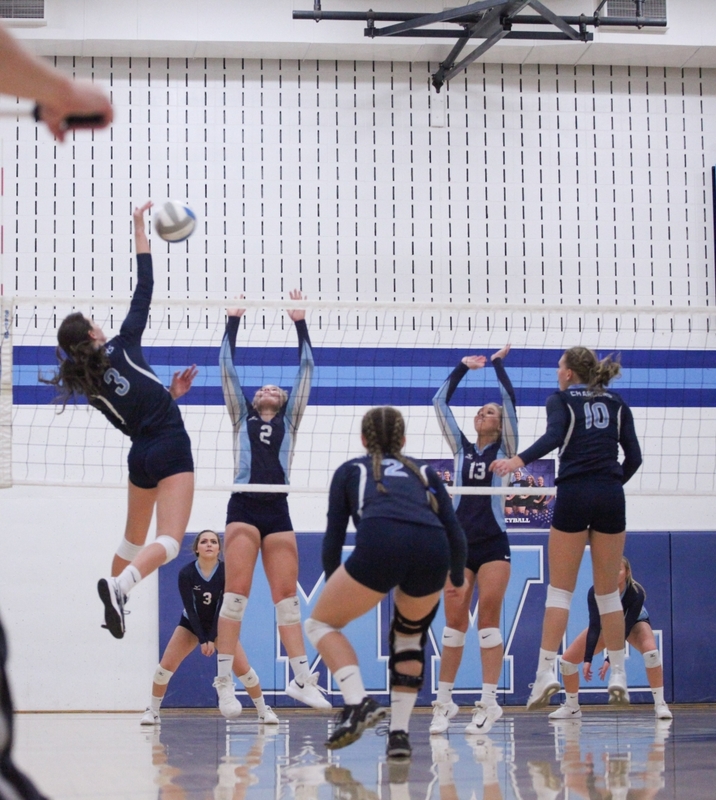 With volleyball being one of the top sports for girls in the state as far as participation, the future continues to look bright for the MVL Chargers! 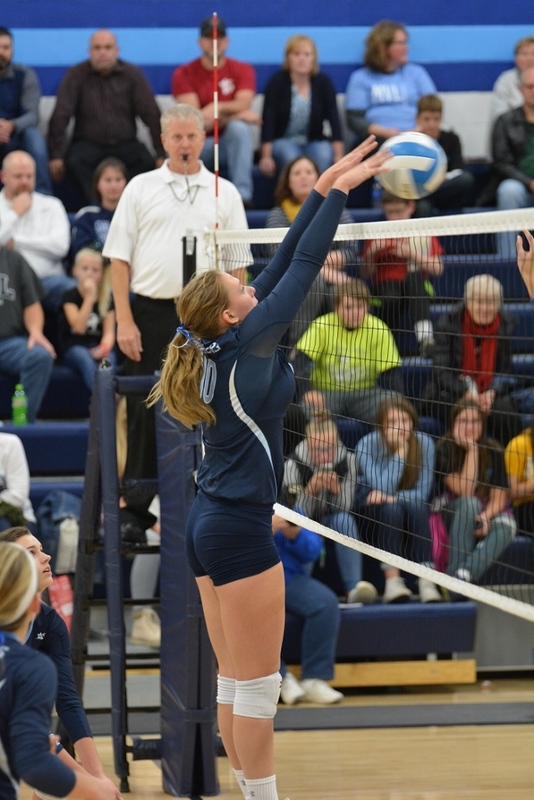 Make sure you check out the volleyball records set by our Charger ladies throughout the years below!